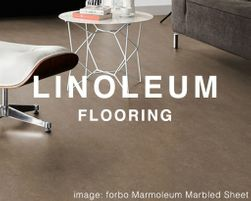 The expert team at 1877FloorGuy is constantly expanding their assortment of floor care resources available to customers for finding the best options to maintain a wide range of flooring types at home or in commercial facilities. 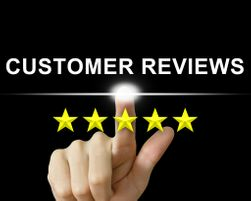 Helpful tips, floor cleaning guides, featured products as well as relevant commercial flooring topics can be found in our resource section which includes floor maintenance articles, equipment financing option and customer reviews for 1877FloorGuy.com. We know that not all flooring types can be treated the same so our resource information gives guidance and tips to protect and maintain all kinds of floors. 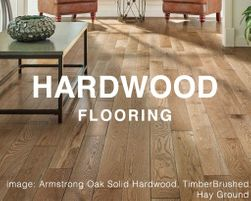 Flooring is one of your home or business's most expensive investments so take some time to understand how to keep it in top notch condition. 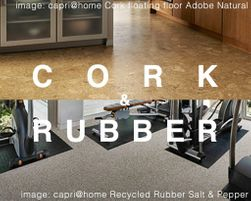 Resource articles are broken down by floor type to help you easily find information on how to appropriately care for your unique type of flooring. Our selection of hardwood floor care resources includes basic information about how to clean and maintain hardwood as well as detailed articles on how to choose the right mops for your wood flooring. 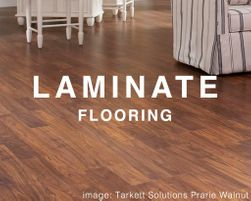 Whether you have commercial or residential vinyl, you'll find all the care information you need in our selection of vinyl floor care resources. 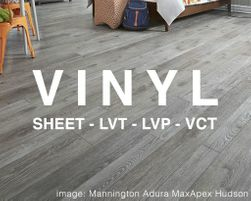 This selection covers information and tips on how to fix, maintain and clean LVT, VCT, sheet vinyl and other vinyl flooring types. 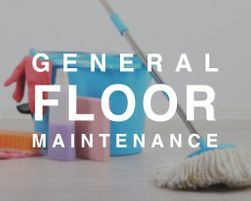 1877FloorGuy's resource articles, tips and guides are intended to provide general floor care and maintenance. 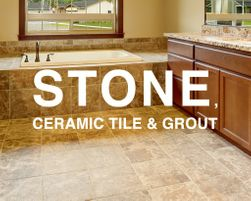 There is no substitute for following your particular flooring manufacturer's maintenance guides. In some cases, you can void the warranty of your flooring if you don't follow the cleaning and care directions provided by the floor's manufacturer. 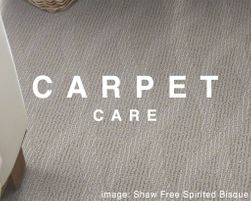 The floor care blog on 1 877 FloorGuy provides featured products, seasonal floor care ideas, maintenance solutions for flooring at home or in business settings and other flooring related information that our customers may find helpful. 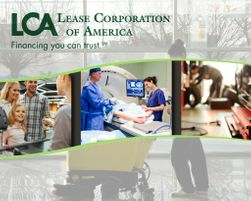 To get the best advice on commercial flooring issues, reference our commercial flooring blog hosted on our parent website, FloorConsult.com. Get specific resilient flooring solutions, techniques for installing floors and insight into common commercial flooring problems, direct from our very own flooring industry expert.